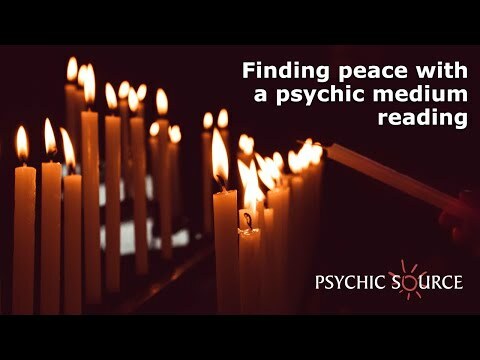 As the oldest and most respected psychic service, we are proud of the top-quality psychic advice and customer service that we provide to our customers and members every day. But don't just take our word for it! 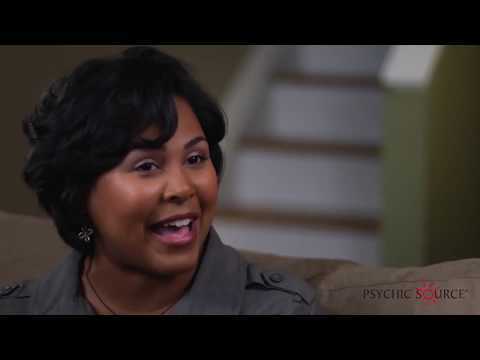 We gave these skeptics the opportunity to try Psychic Source for free in return for honestly sharing their experience getting a psychic reading. A small honorarium was offered for appearing in these videos. Here's what they had to say. "I wanted to say thank you for the holiday season. I suffered from panic attacks and depression due to working in a hostile environment and during that time I also had to walk away from my job because it was unsafe. Your customer service employees stepped in to help me along the way..."
"I'm so exceptionally delighted about the new program where you at Psychic Source are donating 1% of our purchases to these incredible charities! 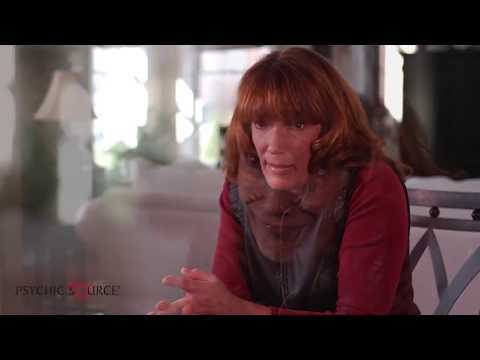 And we are all changing this world together..."
"I am so pleased with Psychic Source. I have spoken to quite a few great advisors. I like how professional and kind the advisors are. Finding Psychic Source has been a great experience for me..."
"Hi! I have been using your service for a couple of years now, and I want to say thank you to your customer service team for always being so helpful. Today I had an issue with updating my line..."
"It was perfect from the customer service representative -- thoroughly professional in every way plus superb manners--- to the Advisor. She was superb in all ways. Plus warm and candid..."
"Thank you Psychic Source Customer Service Team for being so helpful and kind when I mentioned my readings didn't go so well with certain Advisors. The ease of getting my refund with no hassle from Customer Service was just amazing. Thanks a million!" "I just wanted to say how wonderful I think your new feature is that allows you to reply to an adviser's message and allows that adviser to respond. It is just a very caring feature and makes Psychic Source really stand out among the competition. You are giving back to your customers and it is noble and appreciated!!!!" "I have to tell you that receiving messages especially personal ones from the psychic is one of the best things you have added to this site. After speaking with one of my favorite psychic and them Knowing we are having a rough time of it, it is so nice to see a message of encouragement from them..."
"I am so pleased with Psychic Source. I have spoken to quite a few great advisors. I like how professional and kind the advisors are. 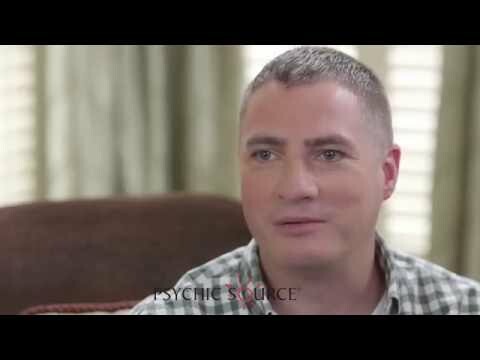 Finding Psychic Source has been a great experience for me. Not only is the website easy to navigate, but you have great customer service. I experienced a technical difficulty while waiting on return call list, and the situation was handled well. Psychic Source is truly number one when it comes to seeking guidance and insight!" "Hi! I have been using your service for a couple of years now, and I want to say thank you to your customer service team for always being so helpful. Today I had an issue with updating my line. The associates I spoke with did not get into an "at fault" argument with me. I know how they are looking at it from their end, and I know how I went about updating it on my end. No matter what they were very polite and extremely helpful. I know this service is for entertainment purposes, but for some of us, speaking to an advisor in a time of heartbreak is what gets us through the next tough week. Thanks again to your entire team for always being very polite and answering my questions, and have a great day!" "It was perfect from the customer service representative -- thoroughly professional in every way plus superb manners--- to the Advisor. She was superb in all ways. Plus warm and candid. Honestly, this was the perfect experience of a psychic reading. And the level of credibility and professionalism one hopes to find but rarely does. A very perfect experience all the way through." "I wanted to say thank you for the holiday season. I suffered from panic attacks and depression due to working in a hostile environment and during that time I also had to walk away from my job because it was unsafe. Your customer service employees stepped in to help me along the way... I appreciate your help and at my lowest points, someone was kind enough to say yes, let me see how I can help. Thank you for not just focusing on the profit but also on the individuals. I pray you all have a blessed and prosperous year." "I'm so exceptionally delighted about the new program where you at Psychic Source are donating 1% of our purchases to these incredible charities! And we are all changing this world together! I am over the moon about this program! Thank you so much Psychic Source!!!" "I have to tell you that receiving messages especially personal ones from the psychic is one of the best things you have added to this site. After speaking with one of my favorite psychic and them Knowing we are having a rough time of it, it is so nice to see a message of encouragement from them. Sometimes when you are right in the middle of trying to finish a thought and you run out of time and you just don’t have the money to extend the call it’s nice when you get the message that answers that question for you and helps to give you closure for that call. This is why I continue to use psychic source, you have some of the best psychics kind and considerate of your time and money. Sometimes these messages get me through some really tuff days. So thank you very much for adding this it’s wonderful."